Umpqua Dream Stream Plus All Purpose Scissors are the perfect tool for any use, with their medium length, micro-serrated blades. 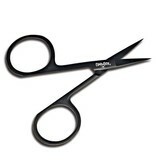 These sharp blades grab and cut a variety of natural and synthetic materials for all-around use. 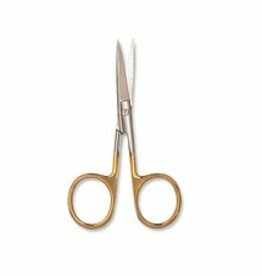 The extra-sharp blades of these scissors feature serrations that cut everything from tiny hackle to deer hair. 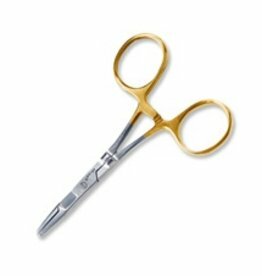 Stainless steel with large gold loops. 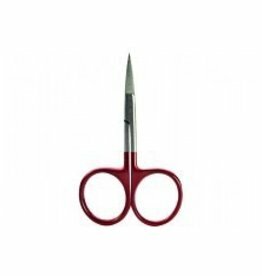 Orvis All Purpose Scissor 4"